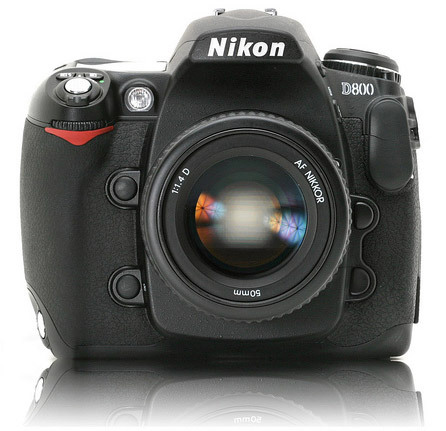 Sources on the Internet have started a new speculation round as to what exactly the upcoming Nikon D800 will include. According to them the new digital camera will feature a 36-megapixel full frame sensor and will use the same processor used in the Nikon 1 series which means that users will be able to take a lot of pictures per second and capture low compression video. The auto focus system will feature 51 points while the maximum ISO will reach six digit numbers. Other features include 1080p video with 30 frames per second and 720p video with 60 frames per second. Expected price is 3900 USD. Release date is still unknown.